We all know Twitter is a very popular social media network around the world. There are about 320 monthly active users. So Twitter is an awesome place for marketers and the business owners. Most of the people don’t know about its advertising network. It is a very powerful marketing tool and awesome for internet entrepreneurs. 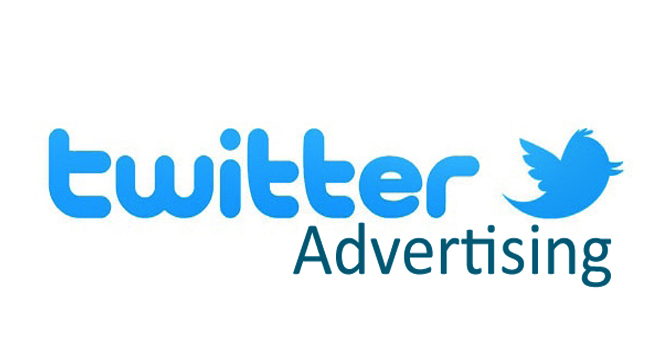 This a guide for you about the basics in Twitter advertising. Before starting your advertising campaign, you need to create an awesome profile with some few tweets. After sign in following some few accounts and start getting engagements. For newbies, this option will not allow. Your twitter account needs to be old few months. There are some few advertising campaigns provide by twitter. Let’s talk one by one. If your plan is to get more twitter followers, this is the option you should select. Getting more followers has many benefits. Always try to find followers according to your niche and targeted audience. Twitter will show your tweets in user timelines and who to follow categories for following you easily. If you are a blogger or website owner, these type of ads will help you to get more targeted traffic for your websites. These kinds of ads can see on user timelines and twitter search result pages. These kind of ads are similar to Facebook boosted ads. You will receive more retweets and engagements. Automatically you will gain more replies from people who are reaching to your tweet. These ads only display on mobile feeds. Once you launched a mobile app you can use this option to get more downloads. People who are looking for list building, these ads are best for them. You can collect more email from your audience. This is a BETA version of Twitter. But still, you can use this option to get more views on your twitter videos. Once you select the Twitter advertising you have to fill some details before getting started. The things are as follow. Setting up a name for your campaign is very simple. You can select any name. Twitter has some powerful targeting capabilities. You can vary your audience with different options. Here you can select targeting country and gender according to your wish. Select languages, accessing devices very carefully. Setting up keywords is very important. You can set such keywords that are popular among your targeting audience. Decide how much you can spend before coming to this option. Then you can easily set up your budget. Set the daily maximum according to your budget. You can either select “total budget” rather than setting daily maximum. But the problem is your campaign will stop automatically once hit the budget. This is optional. Automatic bidding is an option that is automatically controlled by Twitter itself. You don’t have anything to set up. This option will allow you to create your promotional tweet. Here you can set brand new tweet or an old tweet. Your tweet must encourage others and get engagements or clicks. Hope this guide will help you to start your new Twitter campaign. You either use Facebook ads, LinkedIn ads and google ads as alternatives for Twitter ads. According to your purpose, these twitter ads cannot be well matched for you. But you should try these ads.